In this episode, hear how Tracy continues to check her own leadership and her vision for the future of the construction industry. Tune into Tracy's story here. 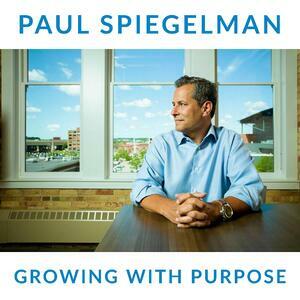 Are you a purpose driven leader with a story to share? 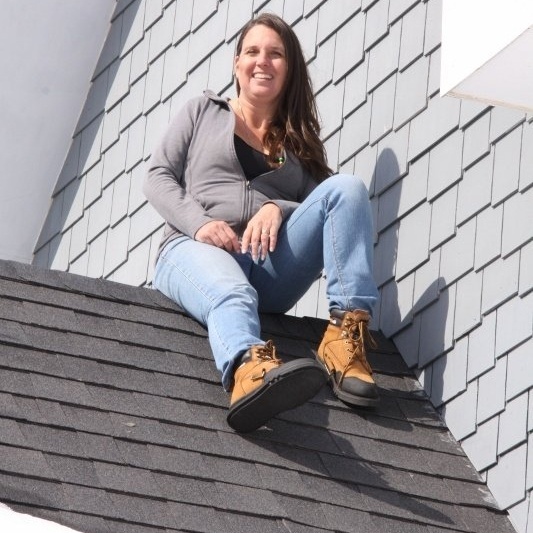 Tracy has been the owner of Iron River Construction since its inception in 2000. She has handled all aspects of the business; from design and site preparation to subcontractor bidding, selection and scheduling. 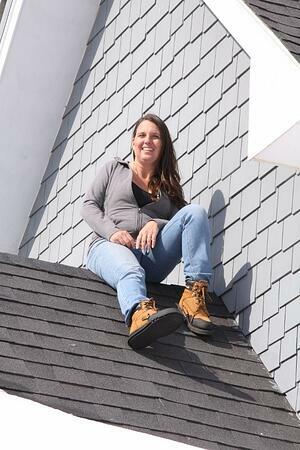 Tracy is a licensed contractor, a licensed insurance adjuster, and a certified roof inspector. She has five children, ranging from 15 to 24 years old.